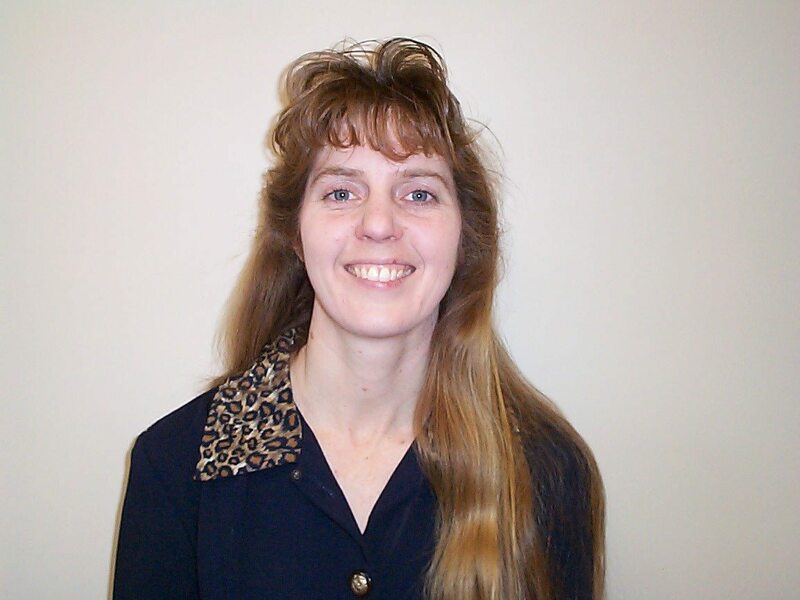 Our Agents – PrimeSouth Properties, Inc.
Born and raised in Michigan, Kathy Smith attended MSU and Hillsdale College where she was a member of The Chi Omega sorority. She moved to Tallahassee in 1982 after beginning her real estate career in Clearwater, Fl. She developed the Golden Eagle Golf Club and was the original broker for Golden Eagle Properties. She was also involved in the development and sales for Vieux Carre, The Ravines, Summerbrooke and The Hermitage developments. 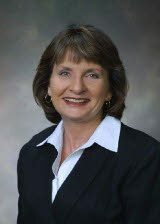 With over 30 years experience she knows the Tallahassee market and specializes in all residential sales. Want to buy or sell a home in and around the Tallahassee Area? Dixie Russell has the knowledge, the experience, the drive, and the dedication to get the results you seek. With over 43 years in the Real Estate industry Dixie is well versed and up to date on all the trends. Mike places a high value on outstanding customer service and has instilled these qualities in his Team. Having grown up as one of seven children, Mike knows the value of Teamwork. Mike continues to rank in the top 5% in production with the Tallahassee Board of Realtors. This status is achieved through dedication, knowledge, and superior presence in the market place. One of Mike’s goals is to elevate the standards of the real estate profession, and he gives generously of his time to the Tallahassee Board of Realtors in pursuit of this goal. For several years Mike served on the Board in a number of capacities, including President, and was Realtor of the Year in 2005. He was named “Best of the Best”, by Tallahassee Magazine. He also serves on various committees in the Florida Association of Realtors. Mike and his team work diligently to deserve each client’s trust, and they are committed to building a long term relationship. This is evident in the customers that not only come back to Mike year after year for their real estate needs, but who also refer him to others. Mike was chosen by Tallahassee as the “Best of Tallahassee” Realtor for 2009. Sedita has been a North Florida native for 46 years with knowledge and contacts that span generations. He is a Graduate of Leon High School and his wife Andrea is a nurse at Wakulla Medical Center and a he is a father to Grant (Lois), Shelby (Kyle) and Tucker. 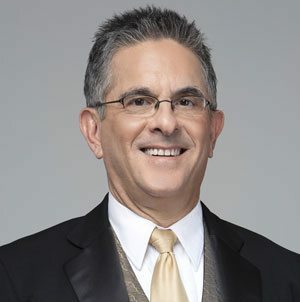 For the past eighteen years Sedita has been a licensed Real Estate Agent and member of the Tallahassee Board of Realtors and The Florida Association of Realtors. Sedita has developed 12 subdivisions in Northeast Tallahassee. He has built over 100,000 square feet of residential housing and over 100,000 in commercial buildings. Sedita has been involved with more than 10,000 lot and house sales in Killearn Lakes Plantation, Golden Eagle, Summerbrooke, Ox Bottom Manor, and other Tallahassee areas which continue to rank him in the top 5% in production with the Tallahassee Board of Realtors yearly. Because of Sedita’s extensive experience in both residential and commercial development he is considered a resale and land specialist. Sedita is in tune with every subtle change is the real estate conditions. “The Land Man” is an expert at making deals work. He places a high value on outstanding customer service and works diligently to deserve each client’s trust, and build a long term relationship. His objectives are to provide you, the customer, with his knowledge, professional skills and a level of conduct unmatched! With fair business practices and a strong commitment to the customer, Sedita strives to provide current and factual information to you regarding the issues that impact real estate and to work hard to promote a positive public image, respect, and awareness as the center of every real estate transaction! Sedita is looking forward to an exceptional year ahead and hopes that you will put your trust in him to find whatever your real estate needs may be. He specializes in all types of real estate: Commercial, Residential, Developing, buying property to develop, Developer land and lot sales. TEAM FELICIANO offers professional and personal service that is beyond the expected. We specialize in New Home Construction and Resale Homes. We will take you through the process of buying your home from start to finish. We will answer all of your questions in a timely manner. Ada N. Feliciano, CRS,GRI,SFR has been a professional Realtor for over 24 years and is a graduate of the Realtor Institute (GRI) and Certified Residential Specialist (CRS). Only 5% of all Realtors have the experience and advanced training to hold the CRS designation and (SFR) Short Sale & Foreclosure Resource. Ada and her family have lived in the Tallahassee area since 1988. She is a member of the Tallahassee Board of Realtors, National Association of Realtors and has co-chaired on the Communications Committee in the past. Being an artist, I enjoy the beauty of Tallahassee and the surrounding areas. Education never stops for Team Feliciano. We are always striving to stay on top of the Real Estate Market for you. Being a PRIME SOUTH professional, Ada is associated with an organization that has resoundingly demonstrated their excellence in Tallahassee year after year. Kenny was born in September of 1952 in El Paso Texas later moving to Tallahassee in 1954. Graduating from Amos P. Godby High School in 1970 Kenny grew up loving and still enjoys scuba diving, boating, skiing, off-shore fishing, sailing, surfing and about any out-door activity around the water. Kenny and his wife Erin have a Golden Doodle “Sophie”. Kenny is a member of Jackson Lodge #1 of Free and Accepted Masons, Marzuq Shrine Temple, Tallahassee Parot-Heads and several other organizations. Kenny became a licensed REALTOR® in 1989 and has been very active with the Tallahassee Board of REALTORS®. Kenny served as a Director from 2000 – 2004, Secretary in 2005 and proudly served as their President in 2006. As the saying goes, “There is no place like HOME” you’re reminded that no matter how far you go in life, you’ll always be welcomed, soothed and comfortable in that little corner of the world you call home. Coming from Kansas, that saying is extremely popular. And that’s my specialty! My family and I moved to Tallahassee in 1979 and I got my real estate license in 1980. Although my two college degrees were in music, namely piano, I always had an interest in helping people acquire their dream home. In my first year of selling real estate, I was my company’s Rookie of the Year. Things slowed down, however, once my daughters Katie, Cara and Leisa were born. I continued to teach piano and perform but my passion was seeing the delight on peoples’ faces when I sold houses TO OR FOR them. Over the years I took many classes to get the following designations: CRS (Certified Residential Specialist), GRI (Graduate Realtor Institute), SRES (Senior Real Estate Specialist) and most recently Choose Tallahassee Specialist. In 1998 my husband and I opened our own real estate company, USA Group Realtors where we were very successful but decided to merge with PrimeSouth Properties in 2011; a move we totally embrace. So whether you’re looking for your first home, your dream home or an investment property, I’m committed to providing you with the highest quality buyer service. And whatever your reasons are for selling, my marketing strategies will ensure that you get the highest price for your home. My motto is “MAKE YOUR NEXT MOVE YOUR BEST MOVE”. If you’re buying or selling you can contact me with confidence. I have the experience and track record you are looking for and I WANT TO BE YOUR REAL ESTATE AGENT. Having lived in Florida for most of my life, I have a great appreciation for changes and growth in many locations around the state most recently in Leon and surrounding Counties. Also as a personal investor, I understand many of the frustrations and steps of buying and selling real estate. My years as a member of the Tallahassee Board of Realtors community and personal contacts I have established during this time help my customers choose lenders, surveyors, closing agents, inspectors and others who help make our profession run smoothly. Outside my life as a mother of three and a Realtor, I have enjoyed serving on several Boards as a volunteer. One of my favorites has been with Outward Bound, an international organization providing life changing opportunities through a variety of courses. Ashley is originally from Tallahassee and attended Florida State University. She grew up vacationing on the beautiful beaches of Destin and decided to move there in 2005. She has enjoyed the relaxing lifestyle on the Emerald Coast while helping her clients to enjoy the lifestyle as well. Gregg is a Tallahassee native graduating from Lincoln High School and earned his college degree at Florida State University. Gregg is a licensed Real Estate and Insurance Agent. Gregg and his wife Margaret have 2 boys Ty and John Marc. In their spare time his family enjoys sports, scuba diving and hunting. Gregg and his boys are also Eagle Scouts. Call Gregg for all of your Real Estate and Insurance needs. Becky is a native Tallahasseean and has twin daughters a son and four beautiful grandchildren. She has been a Class A LPGA member for 38 years where she was recognized as The LPGA Professional of the year, Southeast President, LPGA Teacher Of The Year along with many other national awards. Locally she was chosen by Tallahassee Women Magazine as one of The Top 25 Women to know in Tallahassee. With so many local Tallahassee connections Becky chose to go into Real Estate five years ago and joined our team in 2012. Her dedication to making people happy and giving customer service is one of her top priorities. I was born and raised in Jackson, Mississippi but had I have deep family roots in Tallahassee, FL. I moved here in 1989 to pursue my education at Florida State University where I graduated in Public Administration and Economics. I started my family in 1992 and had two beautiful boys; Jacob and Aaron then later in life we welcomed Kaitlyn to our little family. With my passion for helping others and a love for animals I started Tallahassee Big Dog Rescue in February, 1998 and got my Real Estate license June, 1999. It is that passion that keeps me going today. My rescue group is still going strong and have helped over 4,000 pets find their new forever homes. It is a joy as well for me to help other not just find a new house, but to find them that perfect home. I started my Real Estate career with Judy Wilson with Wilson Realty where I was not only an active Realtor but her person assistant helping with selling, listing and commercial management. I then joined Debbie Gerber-Mahan with USA Group in 2001 which was one of the best moves I have ever made. We both decided to merge with PrimeSouth Properties in 2011; a move we totally embraced. I am specialized in foreclosures and have been working with Wells Fargo directly for over 5 years. Whether you are searching for your forever home or that forever friend. I can be you match maker, just give me a call. DeeAnn Maxfield. In Abbie’s free time she enjoys volunteering for a number of committees. Her extra–curricular activities include the Tallahassee Symphony Society, as Treasurer. She enjoys traveling, snow skiing and being part of a tennis league. As an active church member, she has dedicated a lot of her time in participating in several areas of church development. Most notable was the Church in Pensacola where Abbie organized a 7 year, 2 million dollar project of building and remodeling the facility. Real Estate is a profession of caring, helping and listening to the needs and desire of people wanting Real Estate Service. Call me if you are looking for someone to care and to listen… and then to get the results that you need and want! Selling Tallahassee for over 30 years. Debby is a life-long resident of Georgia and she has come to Florida through a gradual move from Atlanta where she grew up. She attended Valdosta State University in Valdosta, Georgia but when she returned to Atlanta to work, she quickly found she preferred the more gentle ways of south Georgia. She met her husband Randy shortly after returning to Valdosta and together they have raised three daughters. 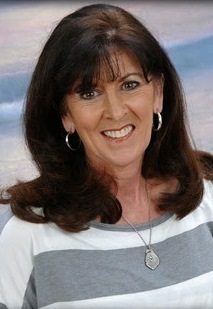 Debby is an avid outdoors enthusiast, she has spent years fishing the gulf coast waters from from Keaton Beach to Carrabelle so it no surprise that when the time was right, Ocklockonee Bay fit the bill for a second home. Even though Debby “retired” in 2012 from the State of Georgia after several years in the classroom and later social services, she is not one to sit still for long. She continued to provide services to families as a private contractor for DHS and then started her career in real estate in 2014. After a few years Debby decided to move away from social services when she found that she could continue to work with families, but now with a different and happier perspective. When Debby is not busy with work responsibilities, you will find her engaged in just about any outdoor activity from gardening to running to hunting to fishing. A long time deer hunter and fishing gal, she can claim bragging rights on trophy deer but needs more practice on the water. She can’t quite compete with her fishing partner who grew up on the east coast of Florida. 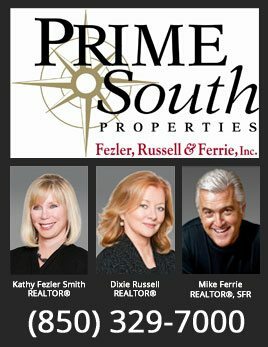 Debby is excited to be associated with PRIME SOUTH REALTY. Her love of the Forgotten Coast and all it offers, ensures that she will devote herself to finding that perfect property for her customers to enjoy for years to come. 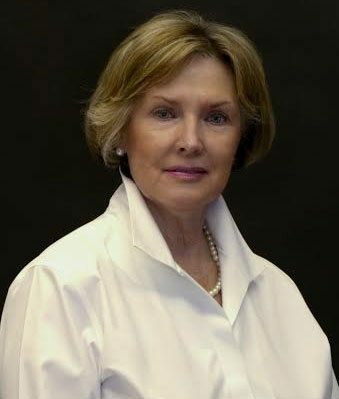 I’m Margaret Steele of PrimeSouth Properties, Inc., and I look forward to helping you with your real estate needs. I serve the community in and around Tallahassee, a region I know well. My website contains properties from all over the area. If you’re interested in one and would like to visit it in person, please let me know, and I will make the arrangements. I can help you identify neighborhoods and homes that might be a good fit for you. If you’d like assistance with your search, I can walk you through every step of the home-buying process. I’m also an experienced home seller, which enables me to list and market your home so that it sells as quickly as possible for its full value. Regardless of what stage you’re at in the process, I’d be honored to represent you. My experience and expertise working specifically in the Tallahassee home market ensures that you will have professional results with a proven track record. I understand that buying or selling a home is a major life event, which is why I’ve taken the time to provide you with the tools on my site, so that you can move forward with the information you need to make a confident decision. Please feel free to browse the PrimeSouth Properties, Inc., website and use the tools as much as you like. If you have questions or would like to get started, please contact me at 850-566-3774. 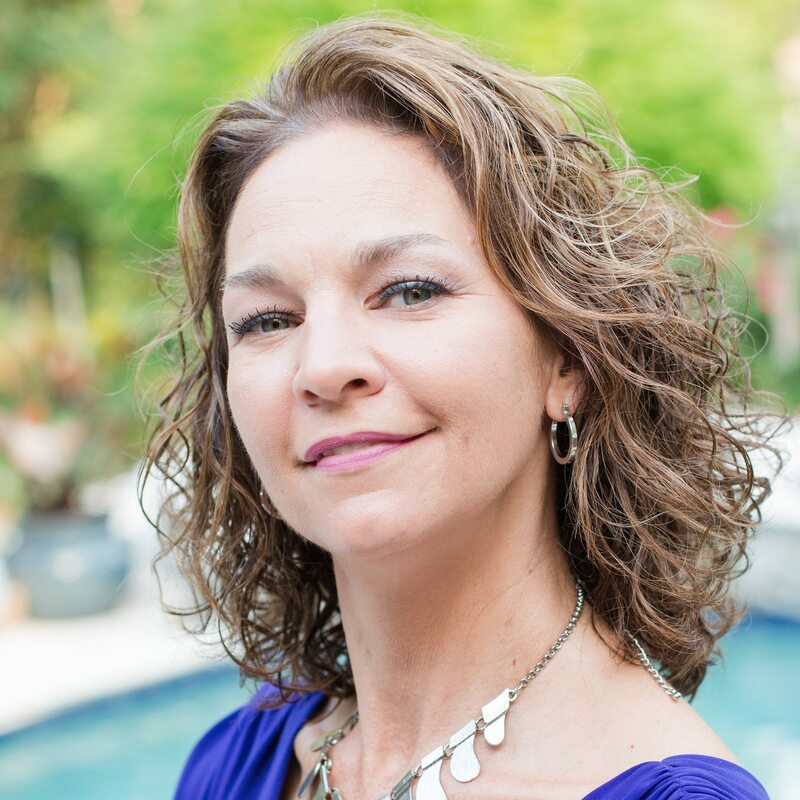 Stacy Harnett is a native to Tallahassee and is very passionate about real estate. Her business model is based on integrity, commitment and professionalism being applied toward every detail in any real estate transaction. She thrives to make sure that her customers are well informed throughout the buying or selling process by maintaining open communication at all times. Her energy and enthusiasm throughout the transaction is contagious to her customers which makes for a fun and enjoyable experience. Stacy is a Florida licensed Real Estate Broker (BK3039485) and Certified General Contractor (CGC1519009). Bob is a native Floridian, having been born and raised in Jacksonville, Florida. He, along with his wife and two children, moved to Tallahassee in 2002. After 17 years as a sales manager with a global chemical company, Bob is now using his sales experience and expertise in the real estate field. 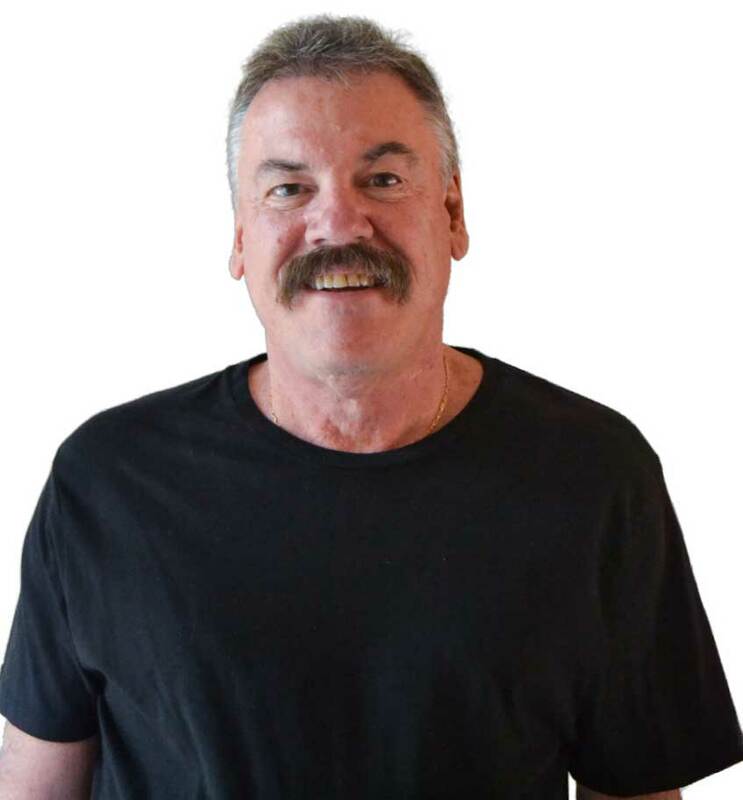 Bob is an energetic person who loves to stay busy professionally as well personally. He channels his energy in a variety of ways, including playing the drums, practicing yoga, completing home renovation projects, and spending time outdoors. Now that his children are grown and have left home, Bob and his wife enjoy exploring the beautiful countryside around Tallahassee on their Indian Roadmaster motorcycle. 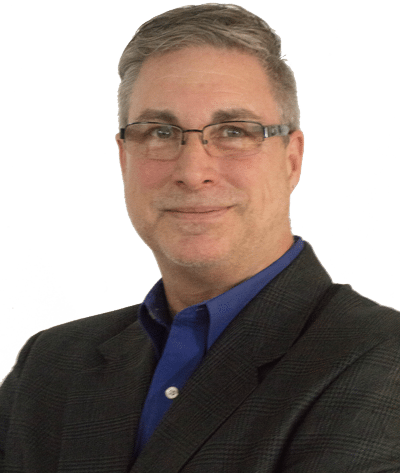 Bob’s years of sales experience have helped him develop an understanding that sales is mostly about building relationships. Honesty and integrity have always been the building blocks of Bob’s success. David MacLeod has been a Tallahassee resident for 32 years. He and his wife owned a Sir Speedy printing company for 28 years. David also owned and operated Edible Arrangements for ten years before selling it in November of 2017. He is excited to start his new career in the real estate profession and looks forward to serving the Tallahassee community as a real estate agent with PrimeSouth Properties.